Mary Selvig Framing occupies two suites in the historic Crane Center near 8th and Reid in the Eastbank area. Parking is not a problem and the historic neighborhood wittingly excels in locally owned specialty shops. The workshop is fully equipped with professional equipment with an emphasis on providing safe storage space for art. Frame samples include extensive lines of sleek contemporary profiles, natural woods, timeless classics and Old World Italian mouldings. Object framing, shadowboxes, specialized mat treatments and conservation framing are standard. Because of Mary's background in the arts a wide range of original art, graphics and personal objects are presented for framing to her delight. Welcome to MarySelvigFraming.com. Mary Selvig has been involved in her artistic career since 1978. 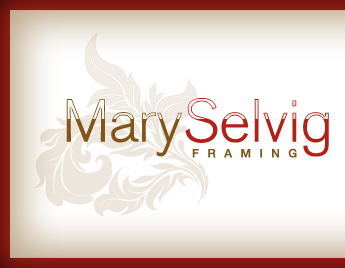 Mary Selvig framing specializes in custom framing, art framing, picture framing and more. Mary Selvig Framing is conveintly located in downtown Sioux Falls, South Dakota on 8th street. 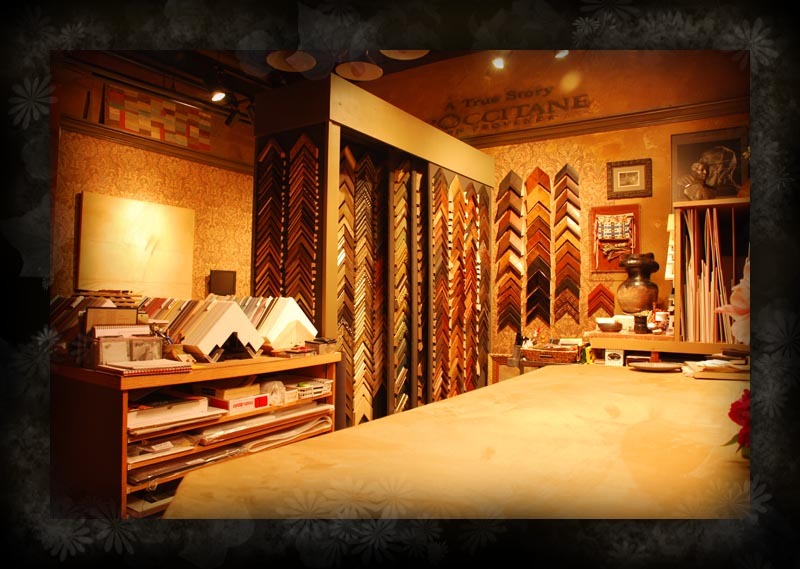 Mary is pleased to provide high-quality framing at a wide range of price points. There is a good selection of low and moderatley priced frames.